Wotofo easy fill squonk cap available for two bottle sizes 60ml and 120ml. A easier solution to refill your squonk bottle without removing. Wotofo Easy Fill Squonk Cap is the best solution to refill your squonk bottle, made from food grade aluminum for lightweight and solid quality. With knurling grip design for easy to grip in hand and convenient to use. 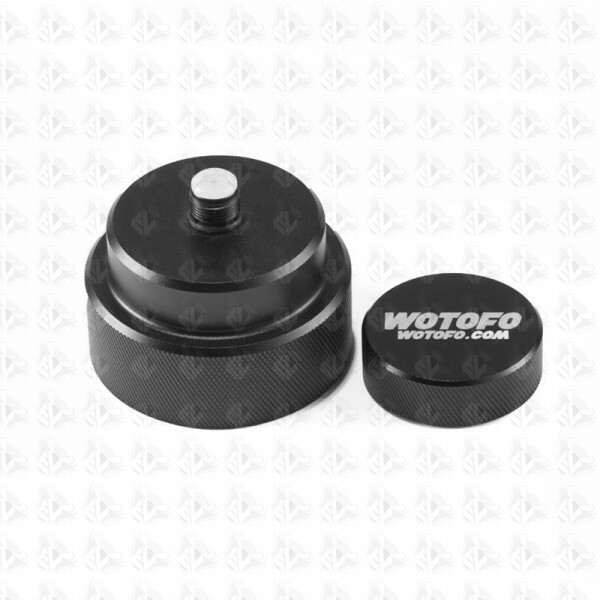 Moreover, the Wotofo Squonk Cap is also able to serve as a regular bottle cap, with leak-proof solution, you can use it as your refill thoughtful tool.